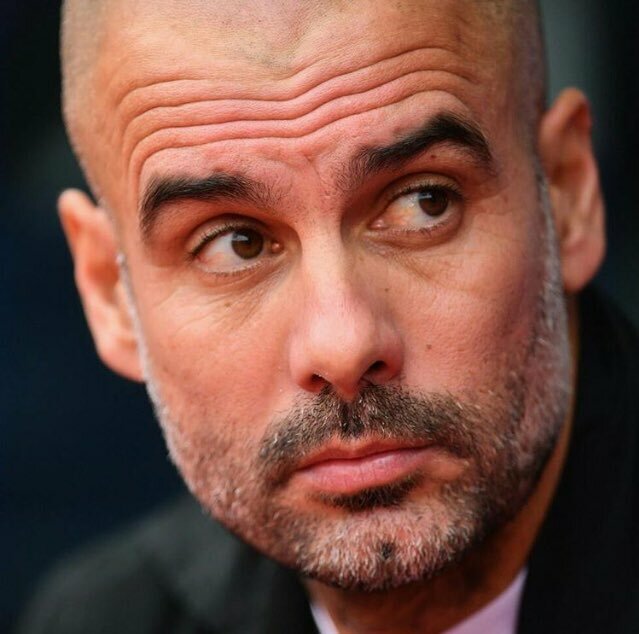 Manchester City manager Pep Guardiola has said that Liverpool have the edge of the Citizens in the title pursuit, given his team are playing catch up to the table-toppers. The Mancunian giants reduced the deficit to Jurgen Klopp’s side to two points after the victory over Arsenal but the gap could still extend to five, should the Reds get the better of West Ham United on the road on Monday night. Speaking after the 3-1 triumph over Arsenal, Guardiola highlighted that he would prefer to remain in the boots of the Reds, given they have a decent advantage at the top of the standings. He added that the team managed to find the mojo against the Gunners after the shock league defeat at Newcastle United during the previous gameweek. Unlike the Reds, the Citizens have an additional game during the week against Everton after the Premier League decided to prepone the fixture to compensate for the League Cup final at the end of the month. By then, Guardiola’s team could potentially take the lead of the standings, should Liverpool fail to come up with the maximum points during the visit to the London Stadium on Monday night. Klopp’s side have dominated West Ham United with four straight-league wins but they still need to be wary of the east London side, who have surprised the likes of Arsenal and Manchester United already on their home patch.